Nowadays our smartphone contains most of the sensitive data like it has our social media accounts, emails and like, so the security of it is top concern, and that’s why nowadays you will find that most of the flagship devices comes with finger print scanner which adds another layer of security on your device. Last year Swipe has launched Sense at Rs. 9,999, which makes it most affordable device with finger print scanner available in the market. 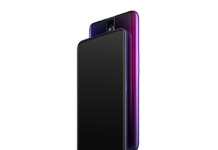 But today Coolpad has broken that barrier, couple of months back Coolpad has entered Indian market with two device, Coolpad Dazen 1 (Review) and Coolpad Dazen X7 (Review), and today company has launched Coolpad Note 3 at Rs. 8,999, the USP of this device is fingerprint scanner placed at back, and it makes it most affordable device with fingerprint scanner. 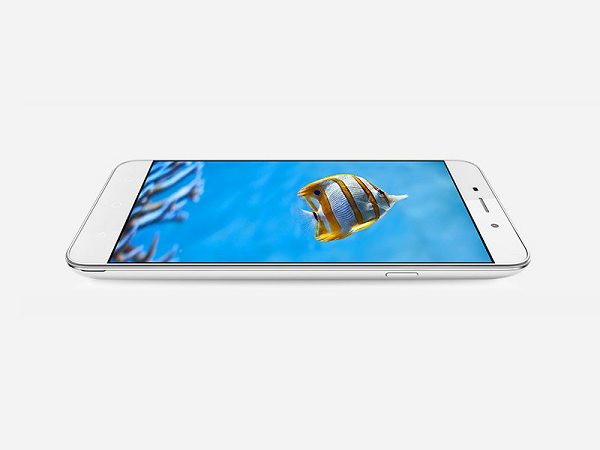 When it comes to specs then Coolpad Note 3 flaunts an 5.5-inch HD display, under the hood it is powered by MediaTek MT6753 octa-core 64-bit processor clocked at 1.3 GHz along with 3GB of RAM and also includes 16GB of internal storage which can be expanded using a microSD card. 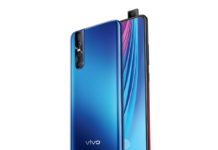 For photography it sports an 13-megapixel rear autofocus camera with LED flash, f/2.0 aperture and 5 Element HD Lens, at front it has got an 5-megapixel selfie snapper too, it houses an 3,000mAh battery to which company claims can survive a day very easily. For connectivity it has dual-SIM card slots, 4G LTE, Wi-Fi, Bluetooth, GPS, and Micro USB, when it comes to software, it runs on Android 5.1 Lollipop wrapped under CoolUI 6.0, The fingerprint sensor on this device support 360-degree finger rotation, and its quite fast when it comes to recognition, it can recognize in just 0.5 seconds, it also comes with some features like multi-window mode, double tap wake up, and smart gesture. At this price point, the Coolpad Note 3 will compete with the likes of InFocus M330 (Review), Honor 4C and Yu Yureka Plus. A comparison table follows.